Justin Bieber gets Slimed at the Nickelodeon's 25th Annual Kids' Choice Awards. 25. 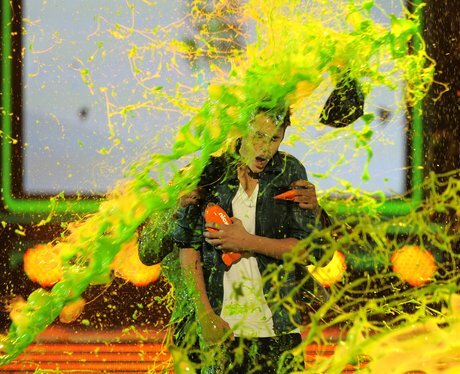 Justin Bieber gets Slimed at the Nickelodeon's 25th Annual Kids' Choice Awards.